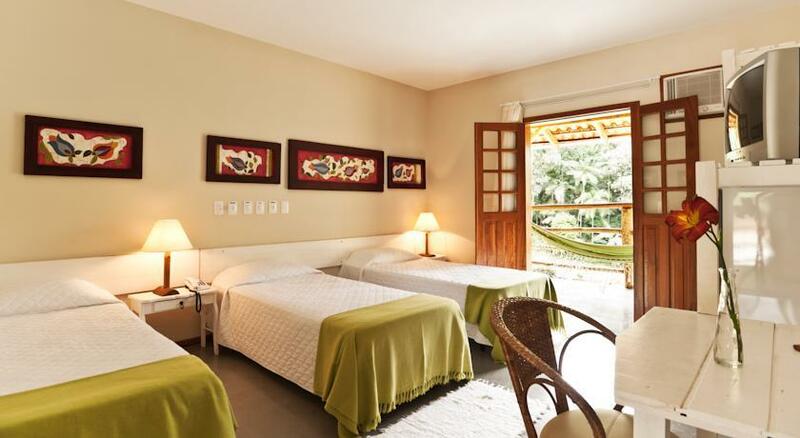 Set within a tropical area, Vale das Pedras offers accommodation with private balconies, free WiFi and an outdoor pool. The hotel is situated 20 km from Jaraguá do Sul's centre. 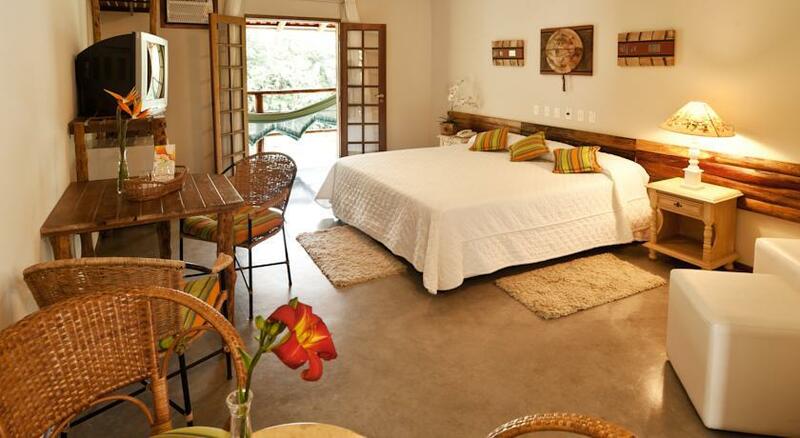 The air-conditioned rooms at Hotel Vale Das Pedras feature a TV and a minibar. The private balconies include hammocks. 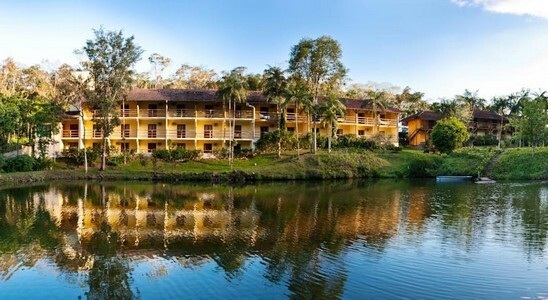 Many leisure activities are offered such as fishing and horse riding. Guests can paint ball or ride quads. There is an on-site mini golf area and children can be entertained at the playground. An extensive buffet breakfast and dinner is served in the restaurant. Guests can choose from a wide selection of national and international dishes, accompanied with fine cocktails and wines.